Everything from Fastachi is fantastic!! The nut mixes are always the highest quality and so fresh! They are a huge hit with everyone! 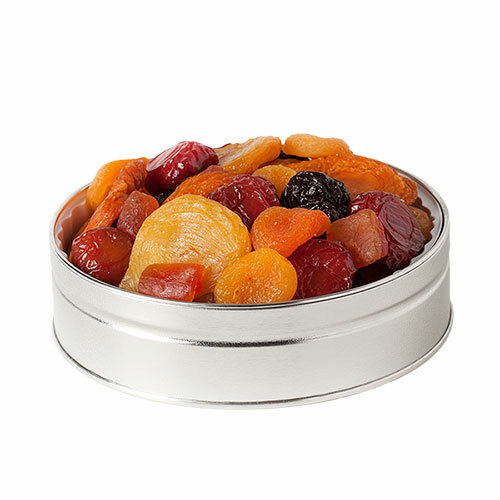 The assortment on the dried fruit arrangement is great and the fruit is absolutely delicious. 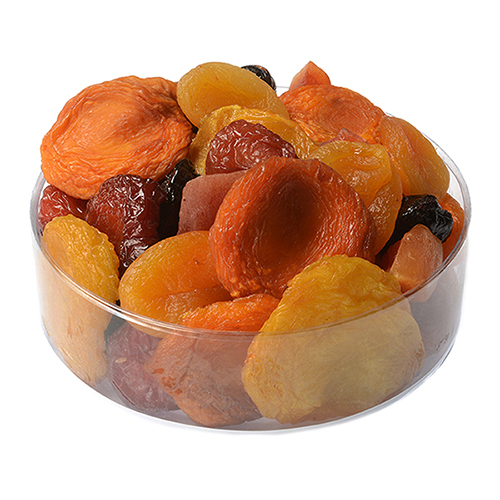 Delicious mixture of dried fruits, and the dried plum is especially good! I am assuming 5 is your highest rating. 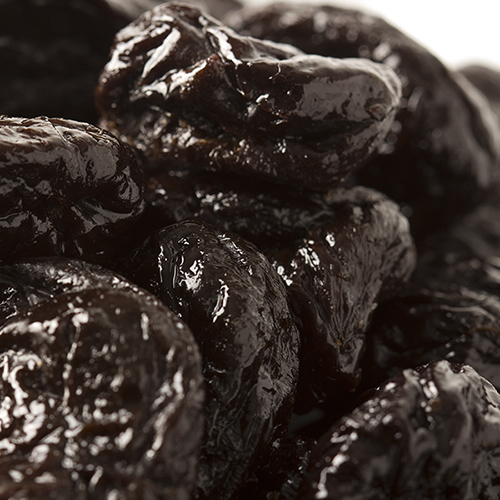 We love you dried fruit. It is awesome. I have also given it as a present and they loved it.